These socks have a wonderful soft feel. Made from a combination of 2 fibres: mohair for warmth and Drynamix for breathability; they help reduce friction that causes blistering. Flatlocked seam at toe for comfort. 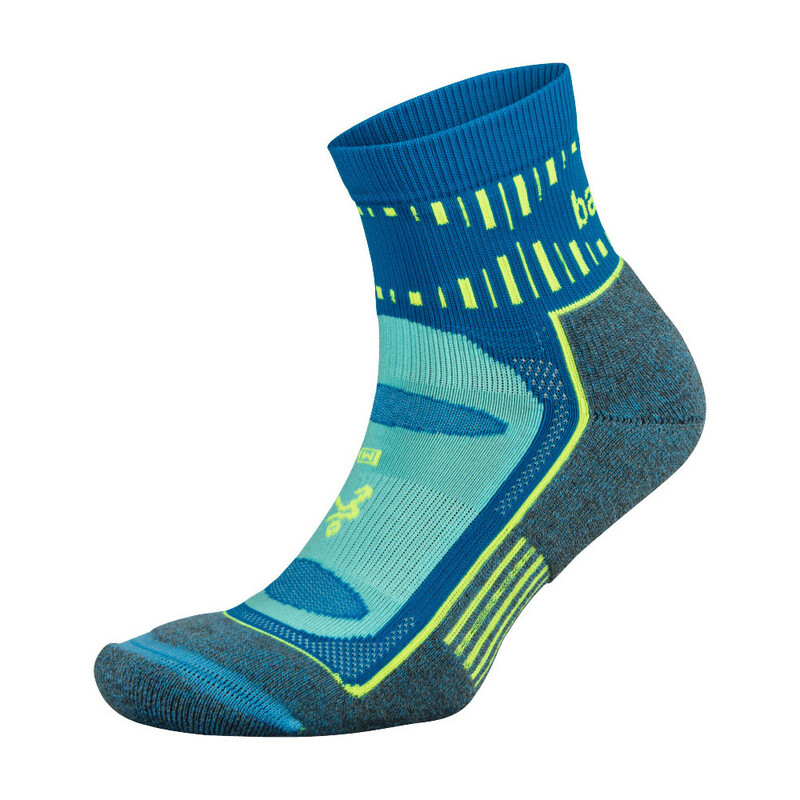 They have a stretchy band around the midfoot to reduce sock slippage. Midweight cushioning. 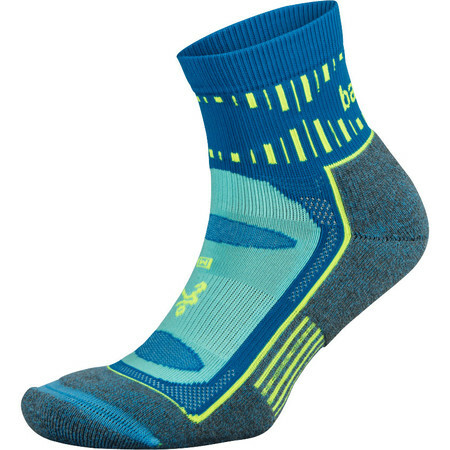 These socks are perfect for winter running.